We are a collective of womyn activists of the global diaspora that have shared experiences and struggles. While we understand that this looks different for every womyn, we know that our oppression is rooted in the imperial capitalist-white supremacist-patriarchal-heteronormative systems we live under. 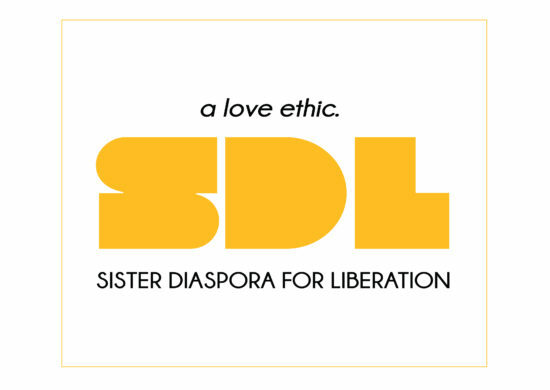 Our mission is to unite and grow with our sisters for complete liberation, be it spiritual, historical, structural, cultural, physical and/or political. This mission has transformed our friendship into a sisterhood as we discover genuine comfort in our commonality and strength in our differences.